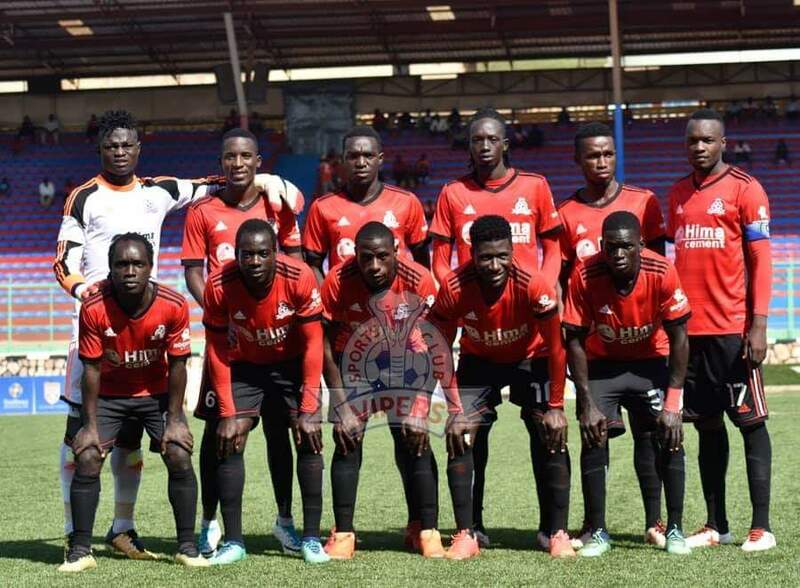 KITENDE – Vipers SC moved three points behind StarTimes Uganda Premier League leaders KCCA FC thanks to a 1-0 victory over Kirinya JSS on Friday. In the game played at St. Mary’s Stadium in Kitende, Tito Okello scored the all important goal of the game, in the first half. Kirinya who were starting life under Abby Kikomeko startes brightly, seeing Joel Madondo strike a free-kick straight at Vipers’ custodian Fabian Mutombora in the second minute. Madondo was at it again on 10 minutes, heading wide a David Bagoole cross from the right. Madondo who was at the center of everything since the start of the game, was booked on 22 minutes for a foul on Mutombora. Moments later, Dan Ssewava joined Madondo in the referee’s book for a foul on Vipers’ Captain Tadeo Lwanga. Vipers should have taken the lead on 31 minutes but Okello shot over from close range after he was teed up by January signing Innocent Wafula. Okello came close again moments later but his goal bound effort was cleared off the line by Isma Kawawulo. However, the former KCCA forward would not be denied for a third time, finishing neatly off a Abraham Ndugwa pin point cross. Vipers who looked to have settled down after the goal ensured they went into the break leading by a slim 1-0 margin. Two minutes into the second half, Kirinya made the first substitution of the game with Ssewava coming off and replaced by Fred Amaku. Three minutes later, Okello was replaced by Rahmat Ssenfuka as Vipers made their first switch. Make-shift right-back Kiyemba saw his first yellow card on 52 minutes for a foul on Kawawulo. As Vipers tried to see out the result, Lwanga was booked on 67 minutes for decent. With 13 minutes to play, Vipers could have doubled their lead but Wafula shot straight at Kirinya goalkeeper Emmanuel Rubangekene after he was played in on goal by substitute Steven Mukwala. Moments later, Mukwala lashed onto a lazy back pass but his attempt to dribble past Rubangekene was foiled by the custodian. Nine minutes from time, Livingstone Mulondo made a goal-line clearance while under pressure from Madondo after Mutombora had made a mess of a routine clearance. Deep into stoppage time, Kiyemba was given his marching orders after referee Brian Nsubuga showed him a second yellow card after the defender was deemed to have been wasting time. Despite the sending off, it was too late for Kirinya to mount anything serious at Vipers’ goal as the Venoms held on for a first victory in four games. The victory means Vipers move to 34 points, three behind leaders KCCA FC with 14 rounds to play. For Kirinya, they remained 11th on the log with 19 points from their first 16 games.